This well-maintained corner unit is perfectly positioned in the Timbuck II shopping center. 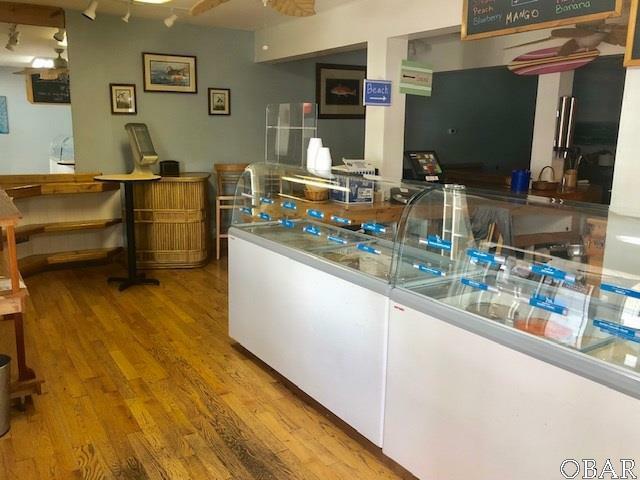 Currently operated as an ice cream shop, this unit has potential for multiple uses included but not limited to food service, retail, office, etc. 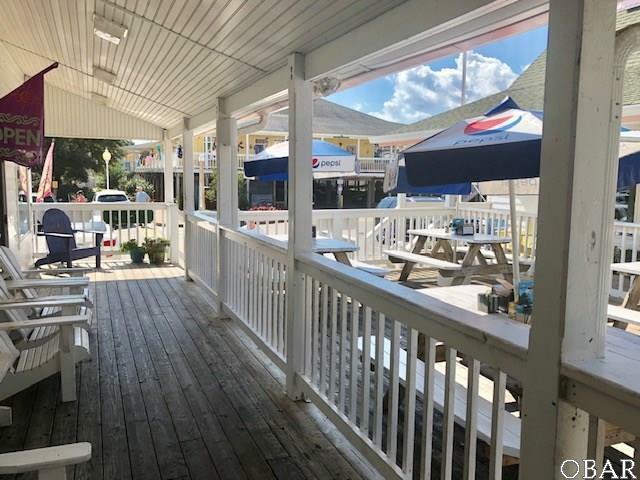 In addition to commercial possibilities, this unit also has a residential unit on the second floor which would allow for additional income and/or an owner/operator to live above their business. 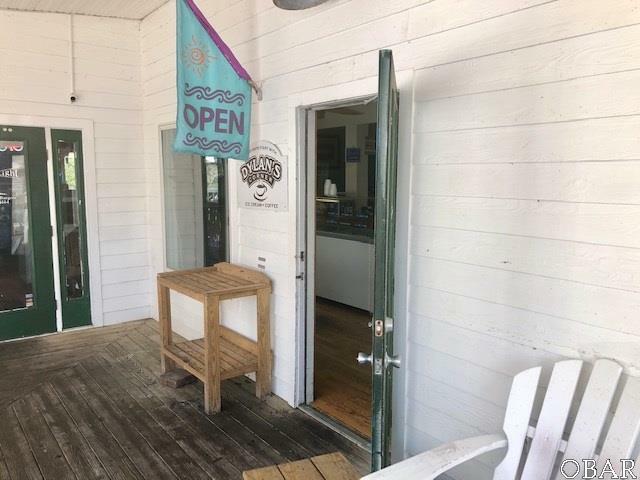 The current Tenant, who also operates the business next door, is in a lease at a rate of $2,088 per month of which $450 is CAM fee.